A couple weeks ago we introduced you to an older gentleman named Arthur who has a nice looking Volkswagen Golf R. For all intents and purposes one would think the car is completely stock; even a glance under the hood wouldn’t tip off the average petrolhead that in fact, this hot hatch is a 600-horsepower monster. 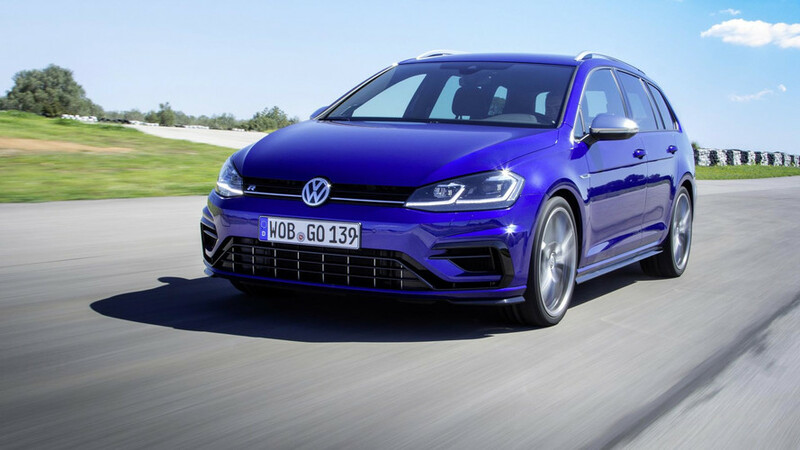 A closer look reveals the secret – a massive Turbonetics turbocharger with a new airbox and a few other tweaks combine to make this VW a proper sleeper. Going strictly by the numbers, son most likely doesn’t stand a chance. 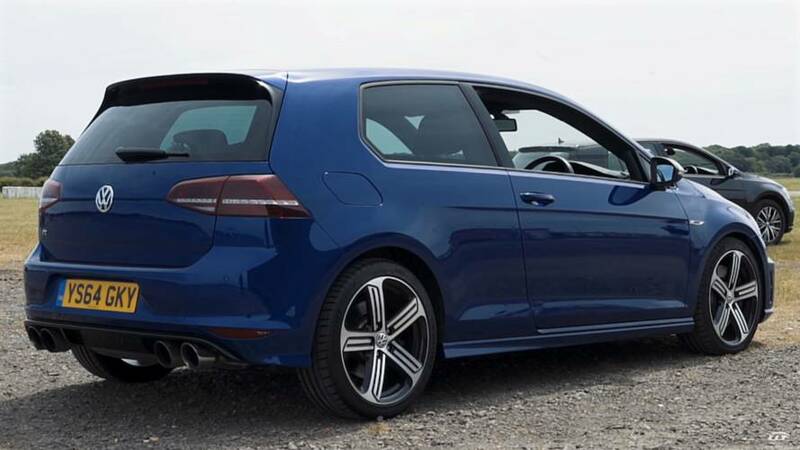 The Audi’s 4.0 twin turbo V8 makes approximately 560 hp (412 kW) in stock trim compared to the 600 hp (447 kW) in dad’s Golf. 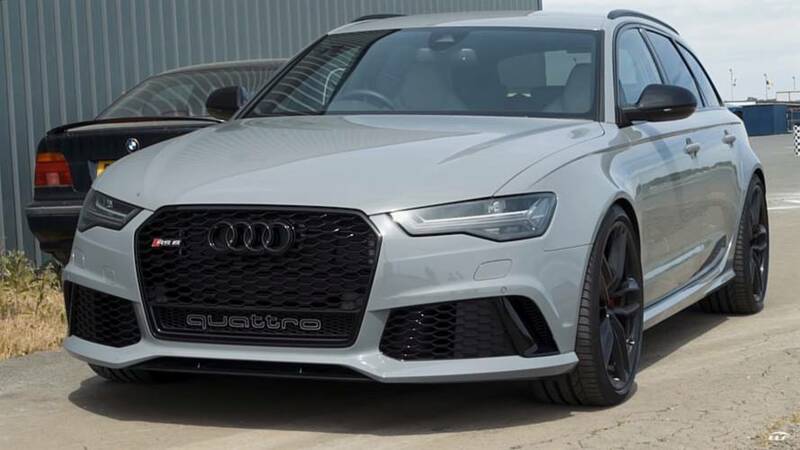 The Audi also has considerably more mass to contend with, but it also has better gearing so it can make better use of the power. Then again, 600 hp in a 3,300-pound car doesn’t really need a gaggle of gears to scoot down the strip. So who wins the day? There’s always the possibility of a bad launch or mechanical failure so before you assume anything, check out the video. 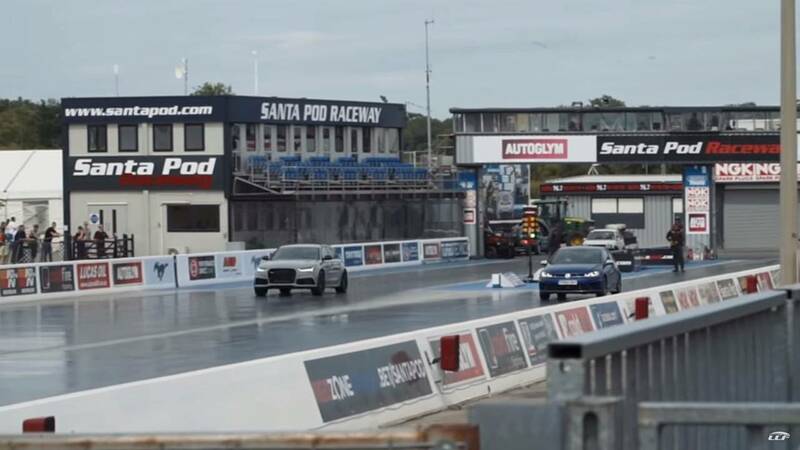 We won’t spoil the outcome but we will say this – both cars manage to run the quarter-mile in the 11-second range. Of course, there’s a big difference between 11.9 and 11.0.